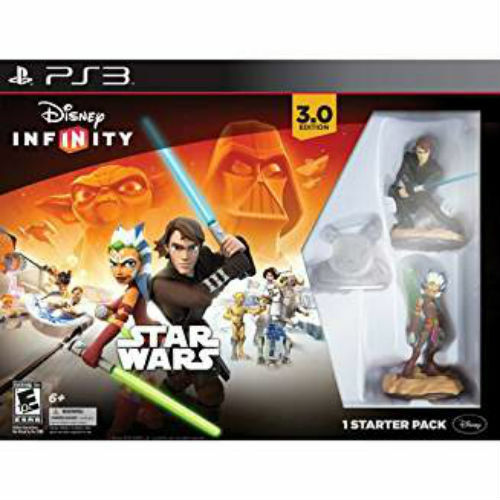 Disney Infinity - 3.0 Star Wars PS3 Playset Anakin Ahsoka N.O.D. 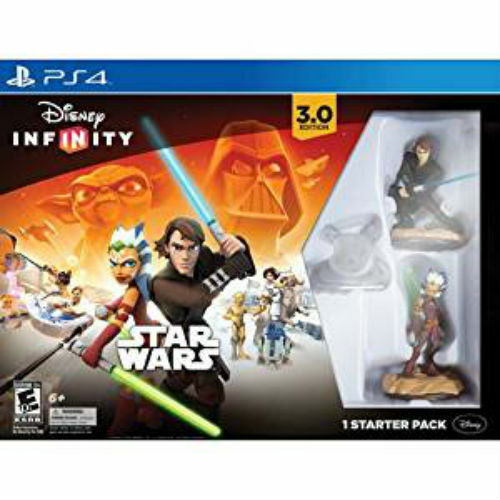 Disney Infinity - 3.0 Star Wars PS4 Playset Anakin Ahsoka N.O.D. 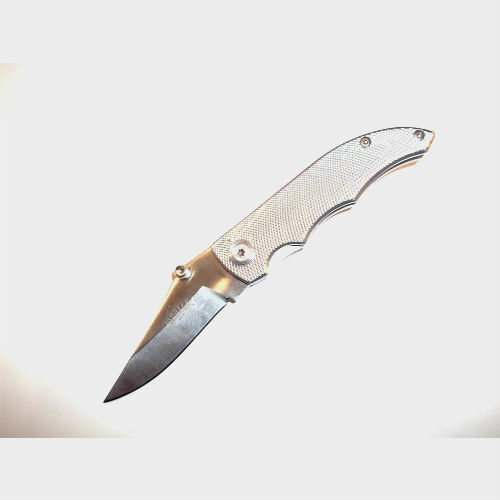 Simply enter your details below and we will send you an e-mail when “MC - Cobra Stallone - Knuckle Guard Spiked Fixed Blade - 2096” is back in stock!